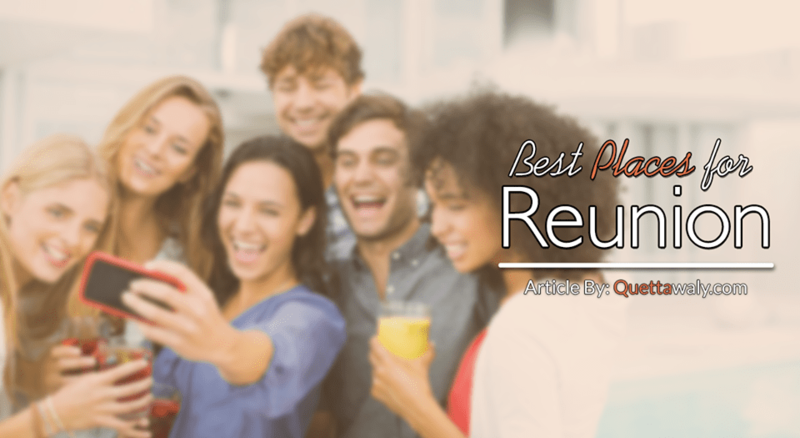 Reunion becomes exciting and gives good vibes to anyone. There are people of any age group or gender meet with their old friends or any relative they plan this beautiful moment to enjoy at anywhere outside. Some of the legends wrote different quotes on Reunion, and I am mentioning one the best below. And we were friends and it was good. 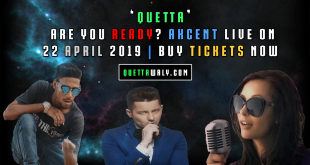 There are different places in Quetta where you can easily plan your friend, family or another reunion easily. 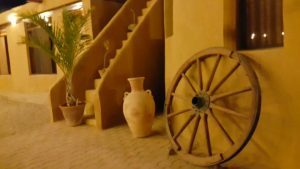 Serena Hotel Quetta is the place where you can enjoy and make your reunion better. Although the place is very expensive, still if you can manage, you should select this place for yourself. 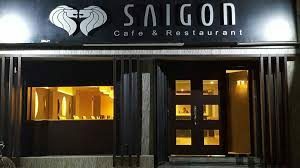 Saigon Cafe Quetta is located in Shahbaz Town Quetta. It’s a current standard cafe with good interior designing that would make your moments more delightful and remembered. 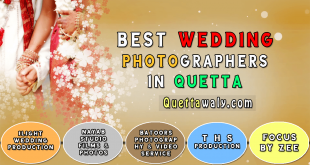 Balana Restaurant is located near Baleli Checkpost, Chaman road Quetta. 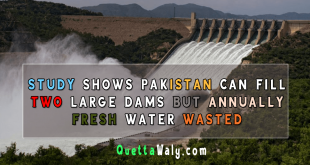 It’s a quiet place in all around the capital of Balochistan. You can enjoy the meal, place, and reunion in a calm environment at the same time. 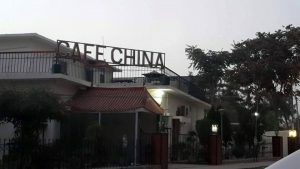 Cafe China Quetta Cantt is located near Cafe China Check post, Quetta Cantt. 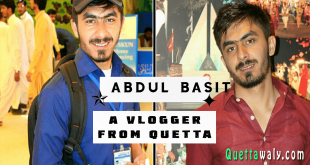 It’s one of the oldest place available for the customers in Quetta Cantt. You can enjoy your Reunion easily at this restaurant with good quality food. 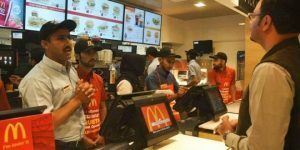 Mcdonalds Quetta is located inside the Millenium Mall Quetta. You can easily enjoy your reunion at this place with same quality food available on other franchises of Mcdonalds across Pakistan. 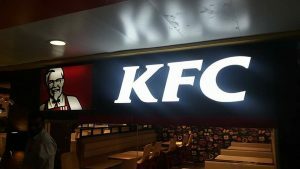 KFC Quetta is located inside the Millenium Mall Quetta. You can easily spend your reunion time at this place. 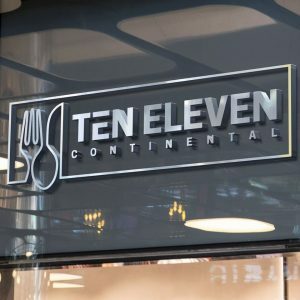 Ten Eleven Continental Restaurant is located in Model Town, Quetta. You can enjoy continental dishes in a peaceful place with your loved ones, this place is good for the reunion. Note: If you know another good place, and wants to recommend others then send us the information on our facebook page inbox.